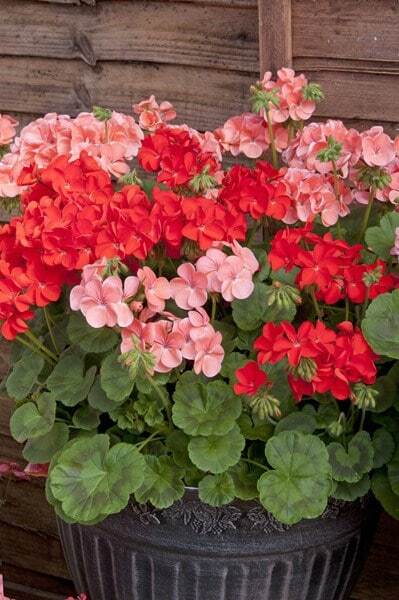 These are perfect if you want a really dazzling mix of colours for your pots and borders. 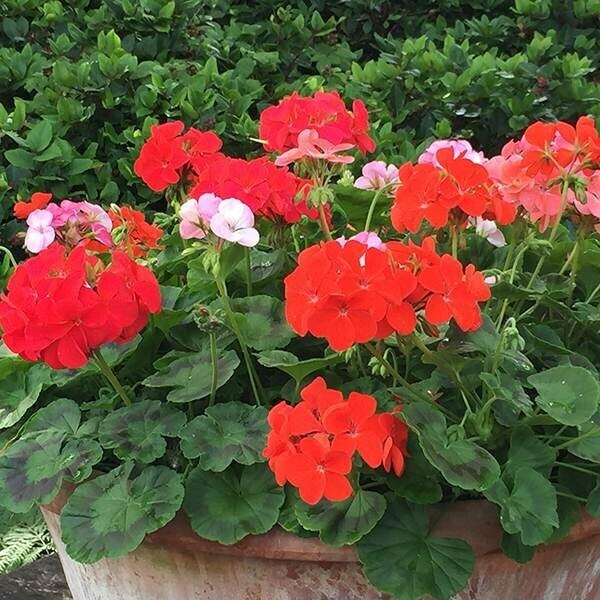 Fab all-rounders, they are early into flower (usually late spring or early summer) and if deadheaded regularly, will continue to flower well into autumn. Brilliant value and survival rate! 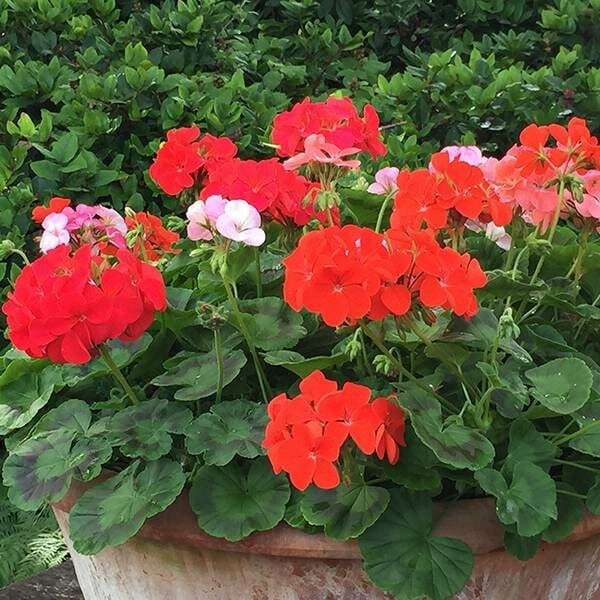 Received 64 plants on offer I was amazed tgat they were so easy to look after and resulted in 64 healthy plants which flowed until very late in the season. They arrived well packed with good instructions. Great plants but the colours were not so complementary that I found it difficult to use them to their full advantage. All very healthy - found I did not need quite so many!